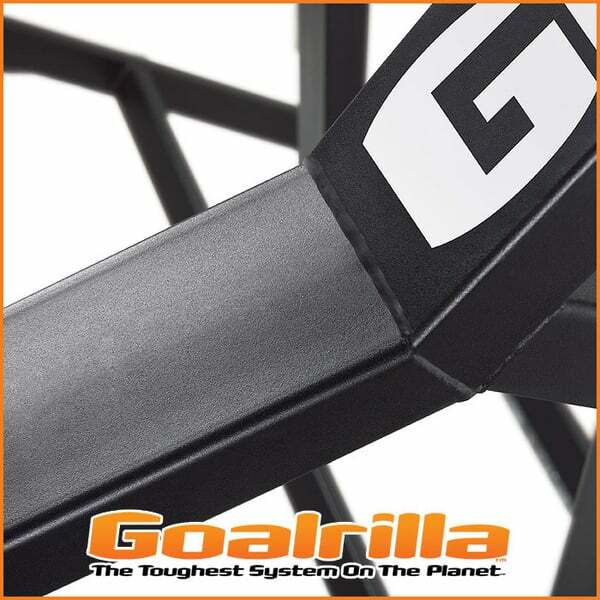 The GS72C is designed so that it performs every function with optimum performance. 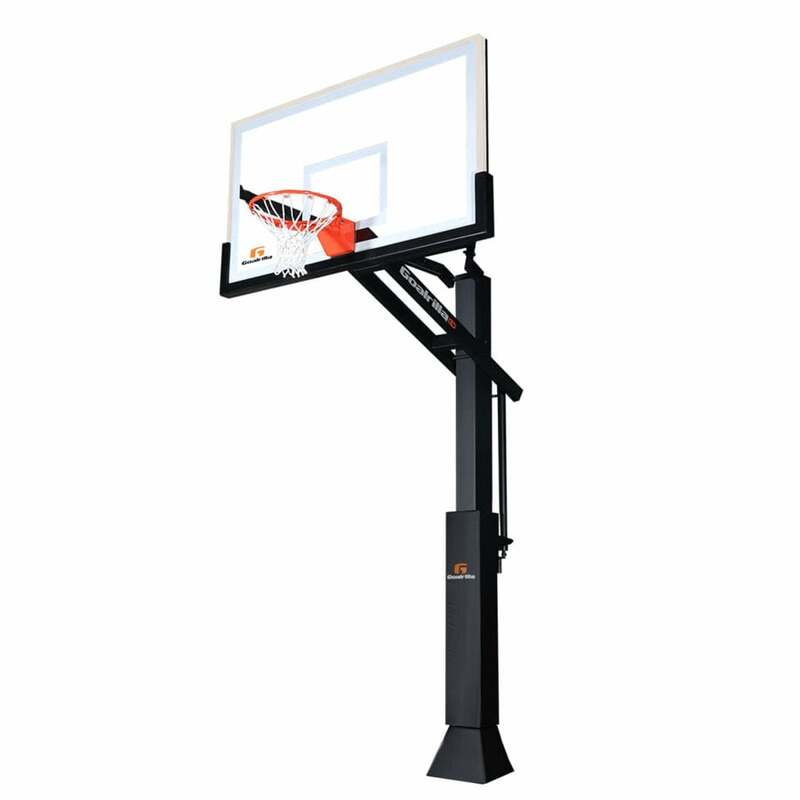 The goal is made with steel that is protected with the ultimate powder coating by DuPont. 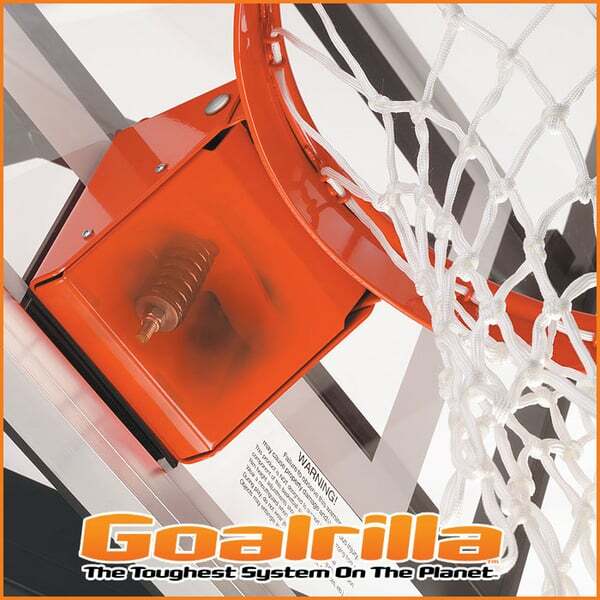 Goalrilla customers are fanatic about the performance of inground goals by Goalrilla, because they are the best hoops in the industry, bar none. The GS72C is 72’’ tall and comes from a line of GS hoops that are designed to mimic the original design of Goalrilla hoops that put them on the map. Enjoy the longevity guaranteed by classic design and forward-thinking materials! 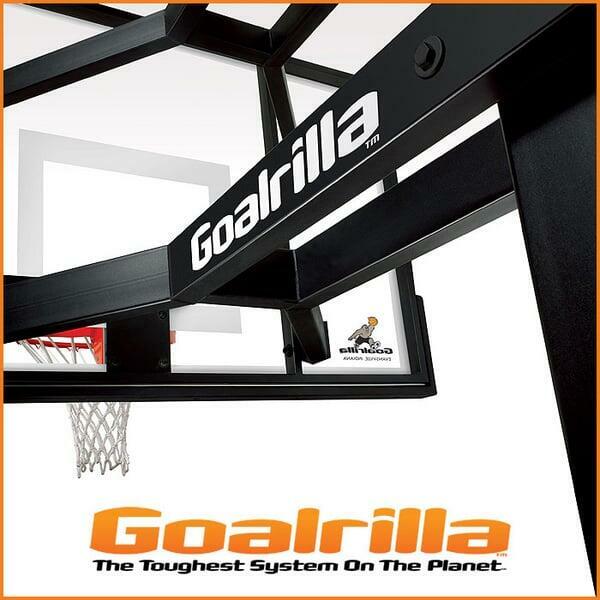 Play like a pro with a Goalrilla Hoop! Pole Steel 6" x 6"